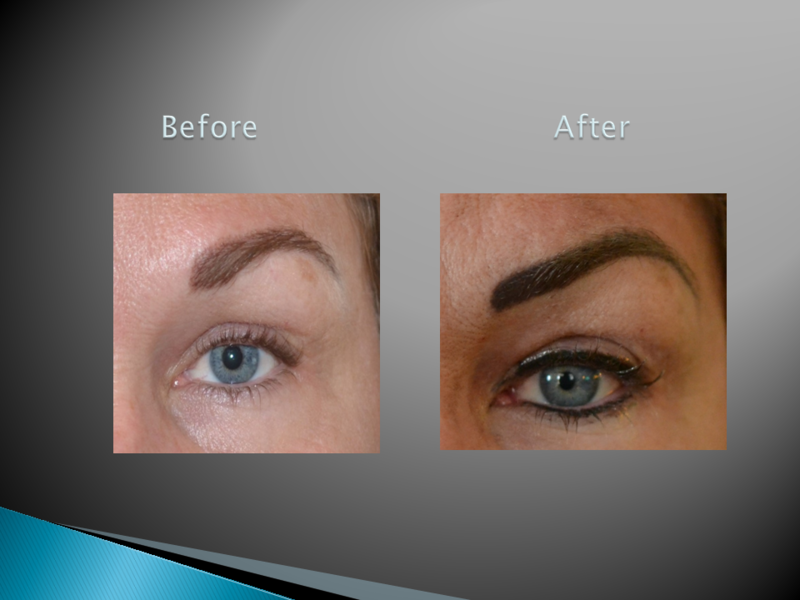 Permanent makeup is the answer to enjoying an active lifestyle with less time applying makeup. Indeed, numerous testimonials by women of all ages and backgrounds testify to the life-changing benefits of permanent makeup. Permanent makeup and the use of micro-pigmentation is a well-respected cosmetic procedure for improving and complementing asymmetry and aging features of the face. This process entails implanting medical-grade, color pigment into layers of the skin utilizing various devices. The device and technique are determined based on the service desired. The techniques used are medically proven and industry safe, and are accompanied by limited down time. The first step is a consultation with our expert staff. This is then followed by the application of pigment. At least one or more follow-up visits are needed to evaluate the healed design work and color of the pigment. 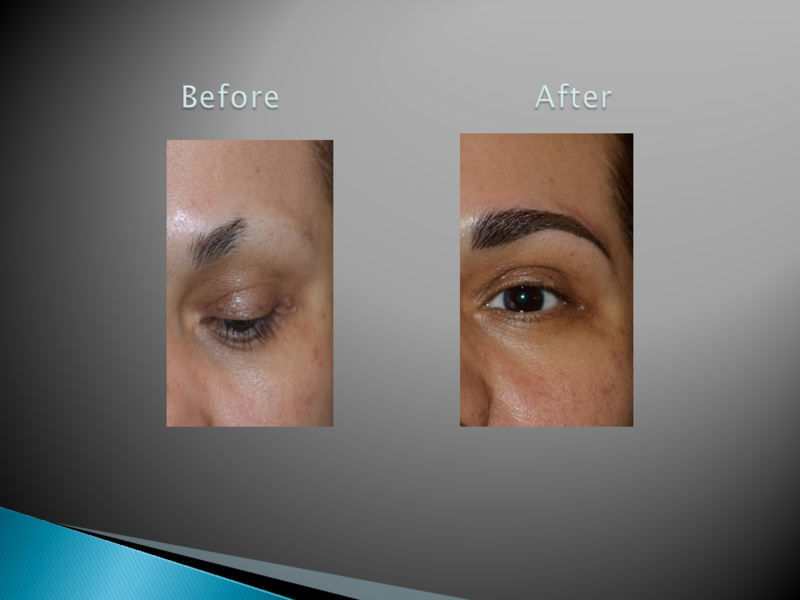 We are dedicated to assuring proper care is taken with each patient to improve your look with permanent makeup. Our standard operations and procedures follow the guidelines of the Society of Permanent Cosmetic Professionals (SPCP) and Associated Skin Care Professionals (ASCP) code of ethics. If you have a history of herpes simplex breakouts, please let us know. We can advise you on how to manage herpes viral infections prior to initiating permanent makeup procedures. For further information, be sure to check out our permanent makeup FAQs page. Call now and make an appointment for your personal consultation.